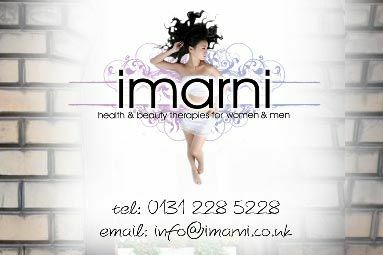 Established in 2005, Imarni Cosmetic Therapies of Edinburgh offer a wide and exciting range of therapies including most types of hair removal, anti ageing facials, slimming and toning body therapies, swedish and hot stone massage, manicures and pedicures (including the garra rufa fish pedicure). You will find us in the heart of Edinburgh's financial district easily accessed from both Haymarket railway station and the West End of Princes Street. 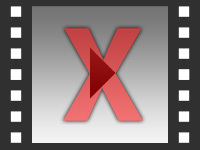 Find out how to promote Imarni Cosmetic Therapies quickly, simply and for free. Enter your email address and message to Imarni Cosmetic Therapies and we will pass it straight on for you. There is currently no customer feedback for Imarni Cosmetic Therapies. To pass feedback onto Imarni Cosmetic Therapies you need to either Sign Up or Log In. 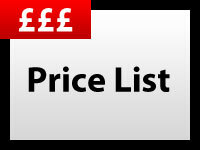 Sorry, Imarni Cosmetic Therapies has no current offers listed.